Provide comfort for the family of Daniel Gill with a meaningful gesture of sympathy. EAST LIVERPOOL – Daniel J. 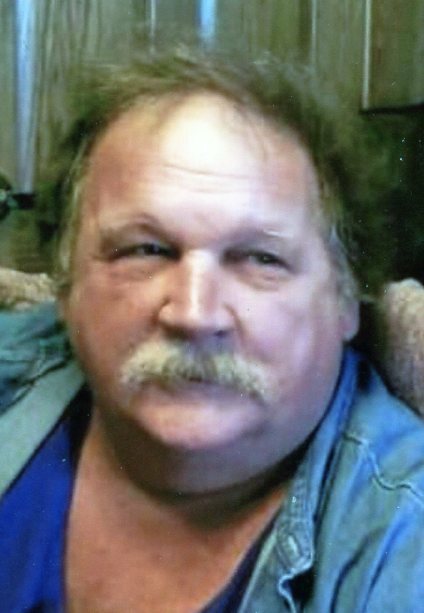 “Danny” Gill, 60, of East Liverpool passed away suddenly Monday, December 24, 2018 at East Liverpool City Hospital. Danny was born in East Liverpool, Ohio on December 18, 1958. He graduated from East Liverpool High School class of 1978. Danny worked as a kiln operator at Hall China for 41 years. He was a former member of the Oakland Free Methodist. Danny was preceded in death by his father Glenn O. Gill and mother Anna Marie Walton Dawson. Surviving are his wife of 42 years, whom he married September 24, 1977, Christine “Chris” McCutcheon Gill; two sons Christopher (Lisa) Gill of East Liverpool and Steven (Crystal Barker) Gill of Newell; five grandchildren Delani, Trenton, Amber, Tara and Halen Gill; two brothers Thomas Gill of East Liverpool and Glenn Gill of Sewickley, PA and two sisters Rebecca Gill of Wellsville and Mary Ann Allison of Weirton, WV. 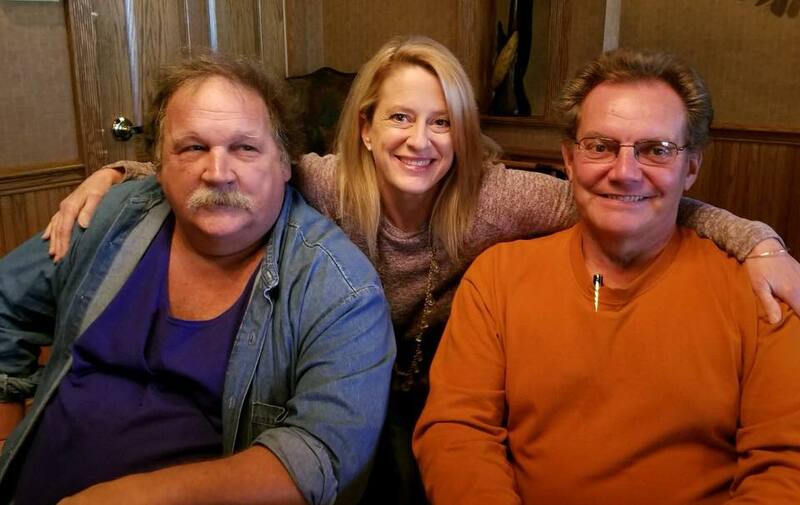 Friends may visit Sunday afternoon and evening at the Dawson Funeral Home where the family will be present from 2 to 4 and 6 to 8 p.m. Pastor Terry Weyand will conduct a funeral service Monday at 10 a.m. at the funeral home with burial to follow at Locust Hill Cemetery. 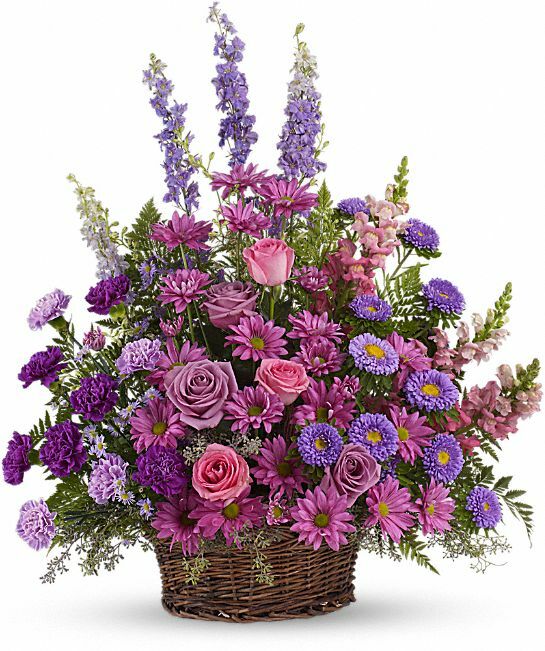 To send flowers to the family of Daniel Jay Gill, please visit our Heartfelt Sympathies Store. Deb Sims from Alabama and From Your Friends at Industry Terminal have sent flowers to the family of Daniel Jay Gill. "Uncle" Dan, you were a TRUE original! I am so grateful I got to meet you last year. I will never forget you accepting me as a Gill. Godspeed, buddy! Deb Sims from Alabama purchased flowers for the family of Daniel Gill. 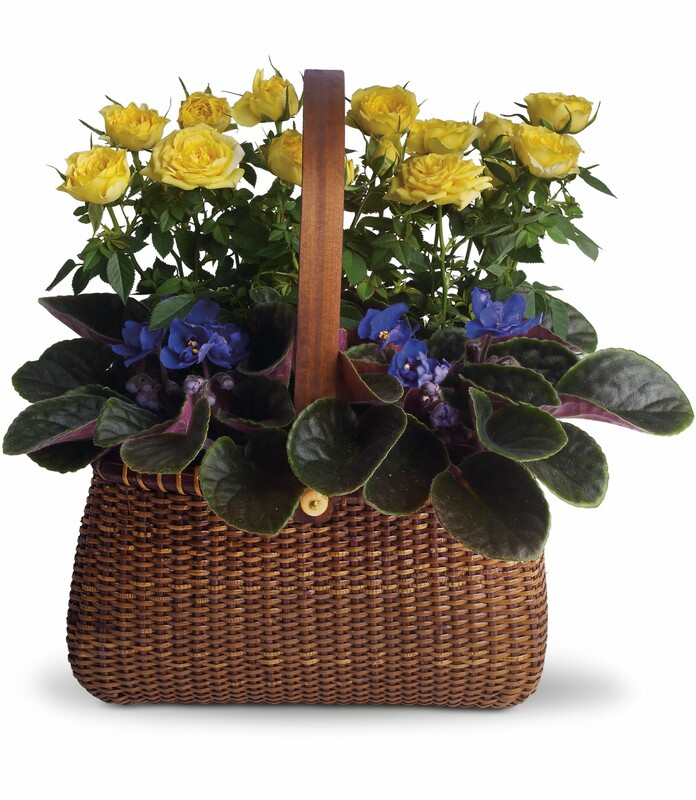 From Your Friends at Industry Terminal purchased the Gracious Lavender Basket for the family of Daniel Gill.